Leave your detail and we'll get in touch. 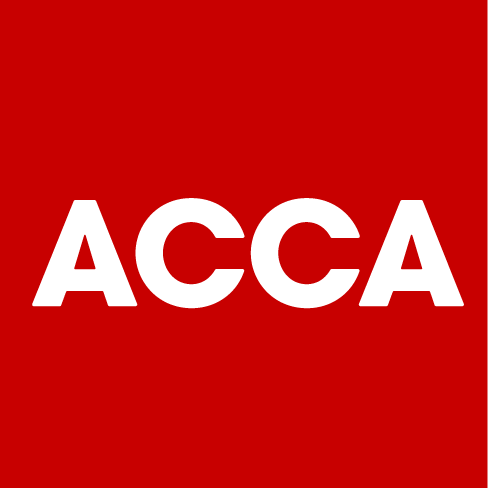 Ask Accountancy Ltd, a limited company registered in England under company number [number]. Our registered office is: 154 Rothley Rd, Mountsorrel, Loughborough LE12 7JX.